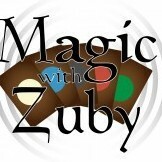 Magic With Zuby Episode 121 - So You Want To Create Content? 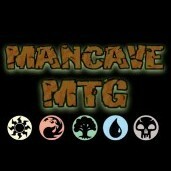 Original Zendikar Booster Box Opening! 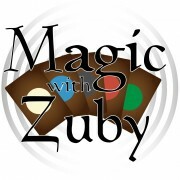 Magic With Zuby Ixalan Product Opening!!!! 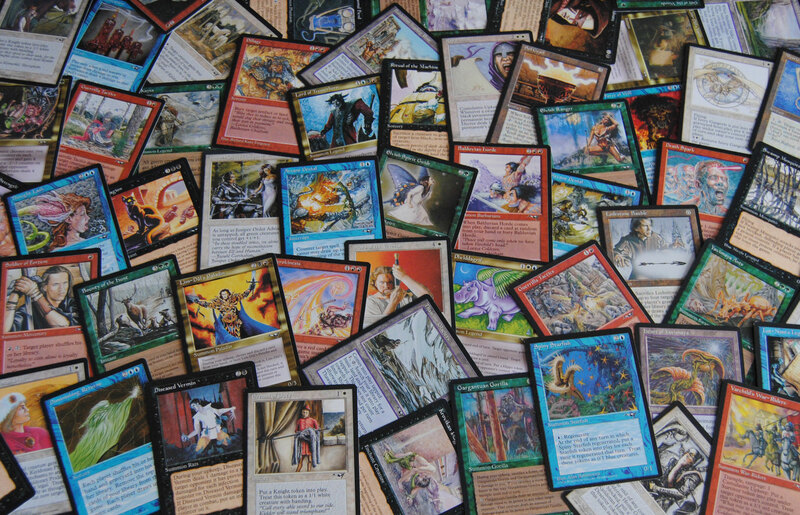 Magic With Zuby's Pack 1 Pick 1 - Cube Drafting!